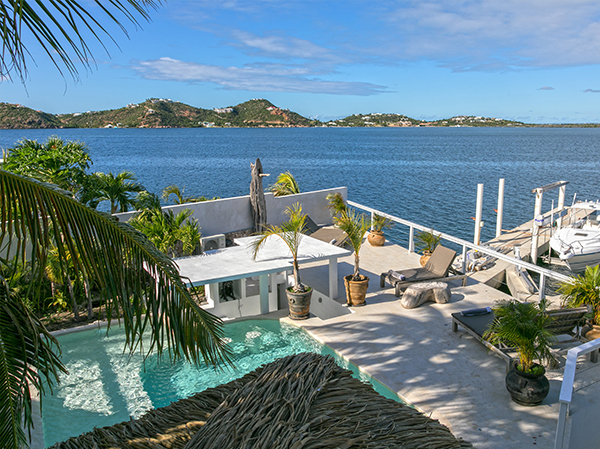 Blue Lagoon, a veritable oasis located on the waterfront of Simpson Bay Lagoon at Point Pirouette, a gated residence close to the Maho area in Dutch St. Maarten. This beautiful five bedroom plus one gorgeous optional suite with view on the lagoon with a Bali inspired decor is surrounded by tropical gardens and features a gorgeous pool and multi-level deck providing an idyllic setting that makes the most of the perfect Caribbean climate. Blue Lagoon has its own jetty and a boat that can be rented separately. Finally! The day has arrived. You’ve just landed in St. Maarten! It’s time to relax, swim, dine, shop, explore. Taxi service is available, but driving around gives you the freedom to do what you want when you want to do it. A continental breakfast can be enjoyed at the property everyday. Make sure to ask us during your booking process. Enjoy more, worry less. 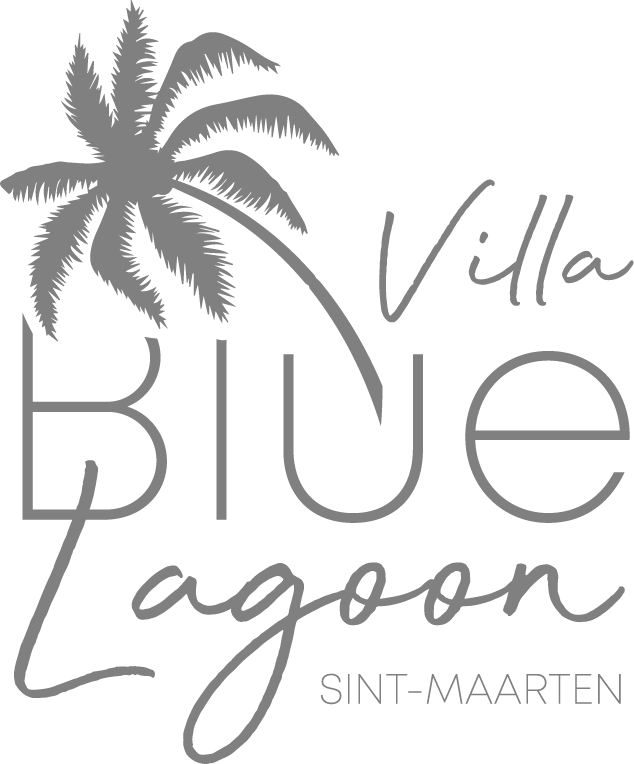 Our villa concierge will assist you prior and during your stay at Villa Blue Lagoon. Enjoy a complimentary Wi-Fi at the villa and stay connected with your family and friends, share you memories or you ca just turn off and disconnect. If you have any questions regarding our villa or our services, feel free to contact us anytime and we will be happy to help you. Our stay at villa Blue Lagoon was absolutely fabulous. The manager was really helpful will informations regardign activities in Sint-Maarten. Definitely will repeat.